With our Tribloos 2 Walkthrough at your side, you'll enjoy a superior level of confidence when you embark on your challenging journey to save the Tribloos's island from damaging storms. With our step-by-step instructions alongside video solutions for each and every level, you'll have no problem getting gold times, every time. Is February over yet? Really... I'm going to go crawl into bed and someone can just wake me up when this crazy month is over. It's been just one disaster after another, I swear. First... the dog breaks her leg bouncing around in the house like the normal hyperactive thing that she is. She simply bounced and twisted wrong and the entire leg broke all the way up in a spiral fracture that required special dog orthopedic surgery. I am now the proud owner of a bionic dog with a plate, pin, and screws all the way up her leg. Ok... that's kind of cool... but you know what wasn't cool? The bill. Next, it's just another Saturday spent catching up on laundry, when suddenly my washing machine starts spewing up pieces of grated plastic and starts leaking all over the place. Awesome. Just what I needed... another large ticket item to fund this month. I swear I'm not leaving the house for the rest of the month in case something else decides to go wrong. Happily, Ann's just finished up the Tribloos 2 Walkthrough, so I have about 95 levels of intense gameplay to get through minus the frustration of not knowing what to do. That should keep me busy until March. As usual, Ann's included everything you need to know to gain expert gold level times on every level. She's even recorded video of herself completing each level, so we can see exactly how she did it, so there's never a question on what to do or in what order to do it. 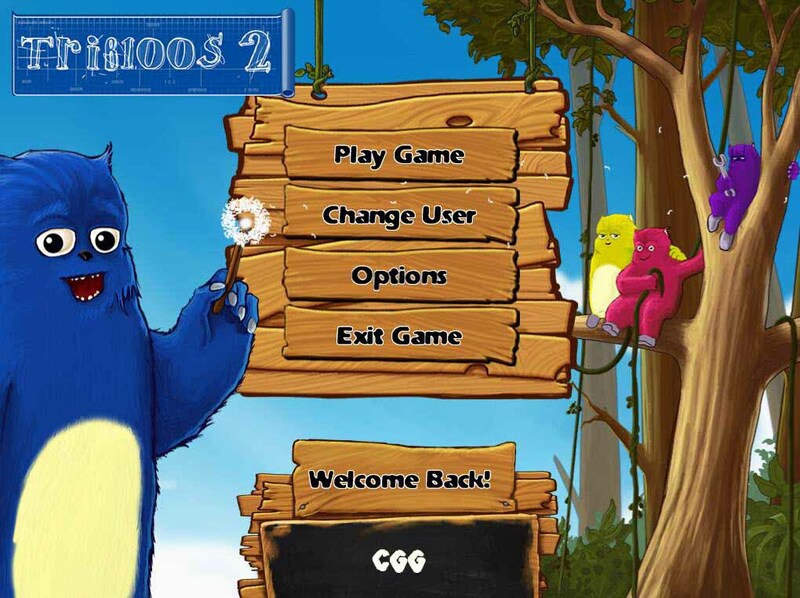 Tribloos 2 is an extremely intense time management game that will challenge even the most experienced players, and, with about 95 levels of pure fun, it's really an amazing value that just keeps going. So, whenever you get to a level that you just can't seem to crack, don't fret. 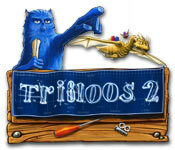 Toggle on over to our Tribloos 2 Walkthrough for a quick look at the solution. It sure beats throwing things.